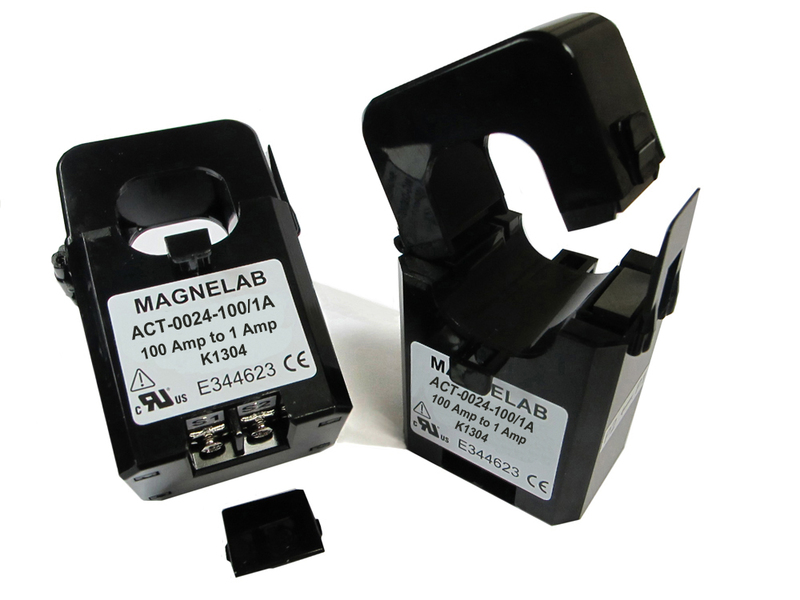 “The Magnelab ACT-0024-100/1A is an AC Split Core current transformer. As an AC transformer, it has a 1 Amp output and a 0.94 inch opening. It has an output of 1 Amp and a 100 Amp rating. 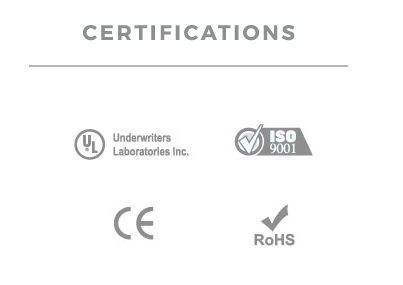 The materials used in this AC current sensor are all UL registered, as well as being compliant with RoHS and CE. This current transformer has been provided with a Class 3 accuracy up to 1.5 VA. The device features a 100 Amp input and 1 Amp output at rated current. The accuracy is between 5% and 120% of rated current and it is designed to operate at frequencies 50 Hz and 60 Hz. It also comes with two X M3 screw terminals.